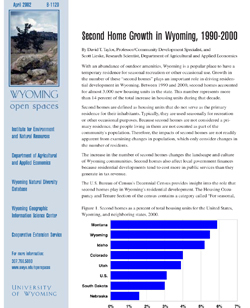 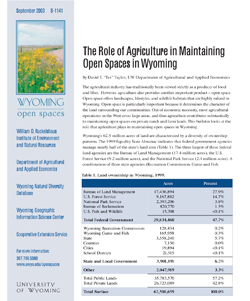 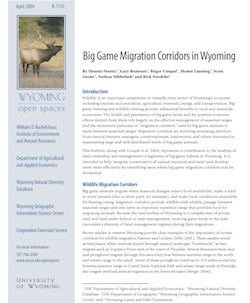 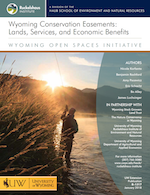 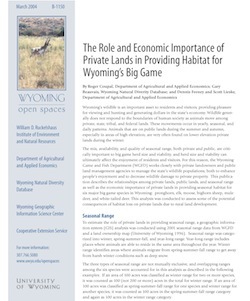 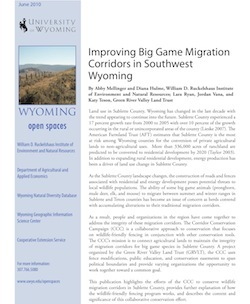 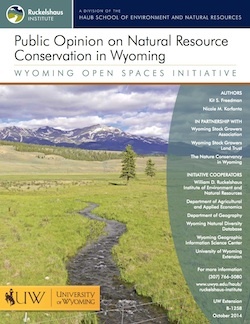 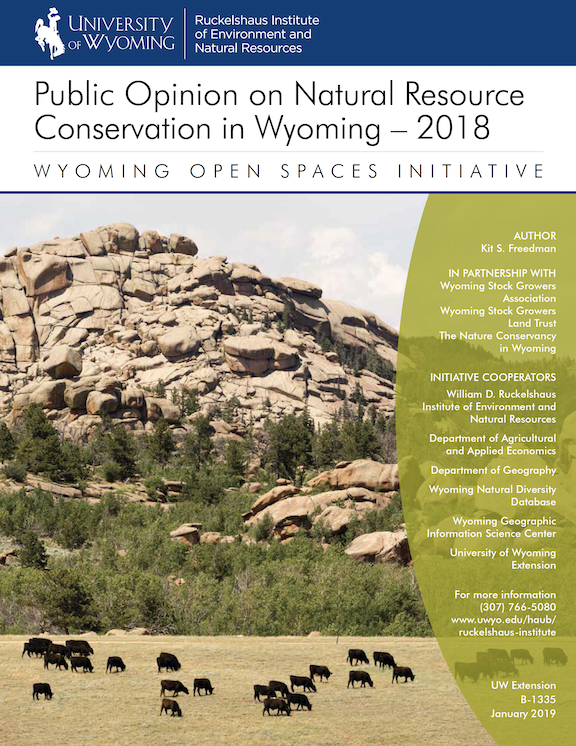 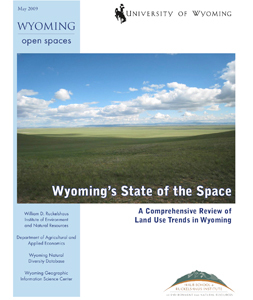 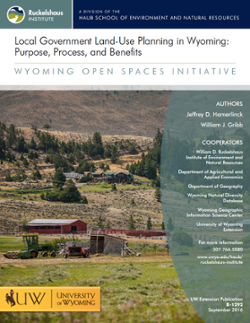 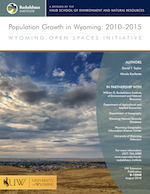 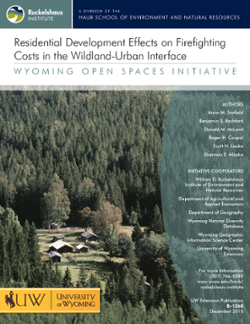 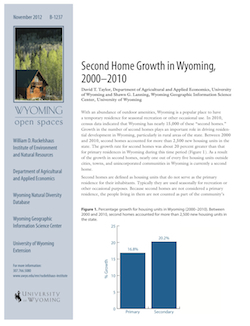 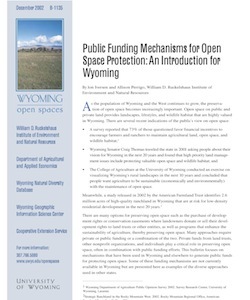 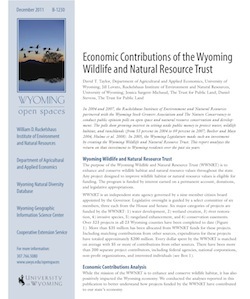 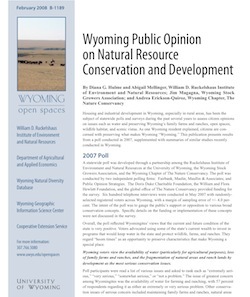 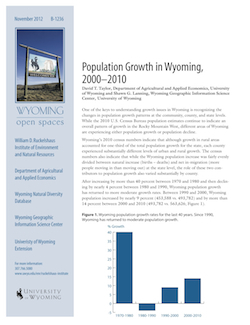 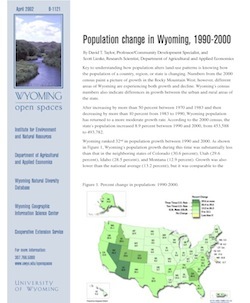 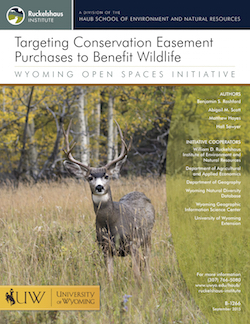 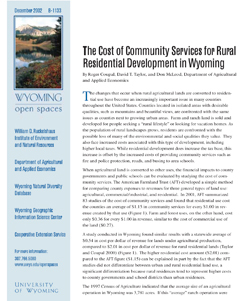 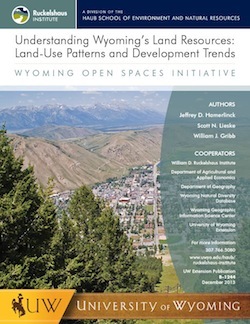 A comprehensive review of land use trends in Wyoming, this document compiles eight years of collaborative research efforts by UW faculty for the Open Spaces Initiative. 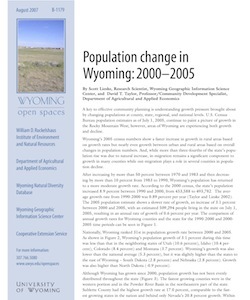 Watch a video about this publication. 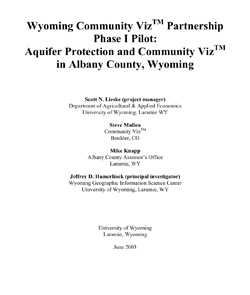 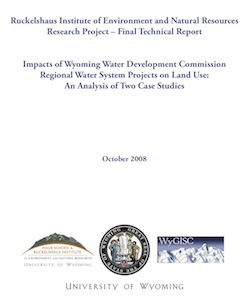 Prepared for the Wyoming Water Development Commission by the Ruckelshaus Institute of Environment and Natural Resources, the Department of Applied and Agricultural Economics, and the Wyoming Geographic Information Science Center at the University of Wyoming. 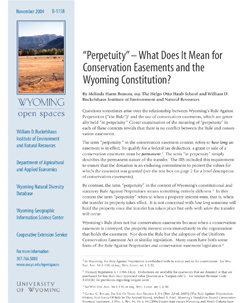 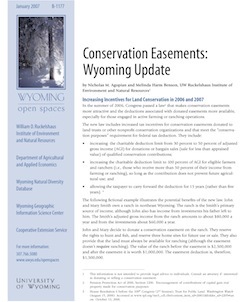 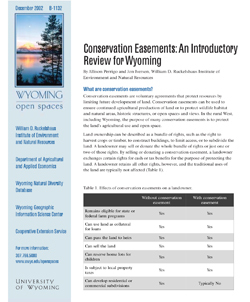 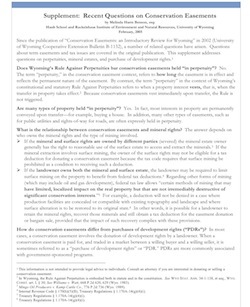 "Perpetuity" - What Does It Mean for Conservation Easements and the Wyoming Constitution?